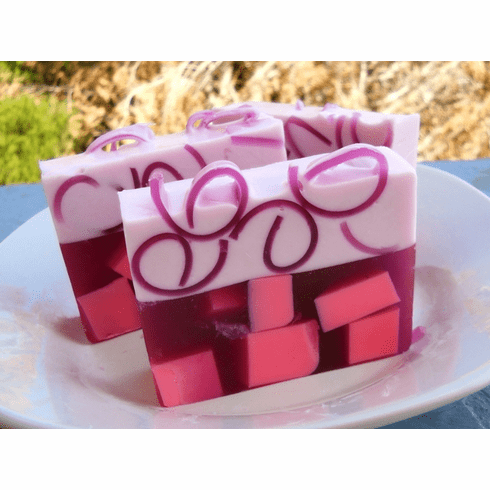 This lovely soap is scented with the yummy notes of sweet pea, floral, and musk. This gentle fragrance is great for people who are not too keen on strong floral scents. Plus, soap is infused with almond oil and grape seed oil for extra moisture. Soap comes beautifully packaged for your gift-giving. Weigh approximately 5.5 ounces.